Engage and inspire students with culturally authentic instruction, enabling them to build confidence in communication. These programs motivate students with a thoughtfully designed curriculum that empowers proficiency and a deeper understanding of culture. A modern approach to introductory Italian that provides a motivating, dynamic learning environment for students. 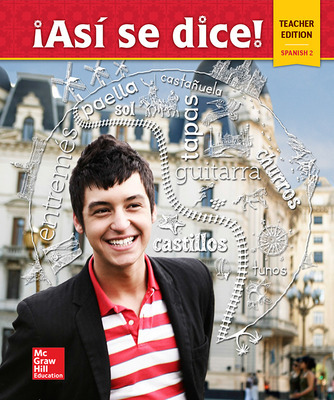 Helps you teach Spanish your way! Immerse students into the Spanish-speaking world while ensuring they have confidence to move onto the next level.